The long awaited five year Statutory Review of the Residential Tenancies Act 2010 has been announced and the Tenants Union is encouraging submissions. Below they have detailed some of the issues. Fair Trading NSW has released a high level discussion paper, seeking input on a range of issues. 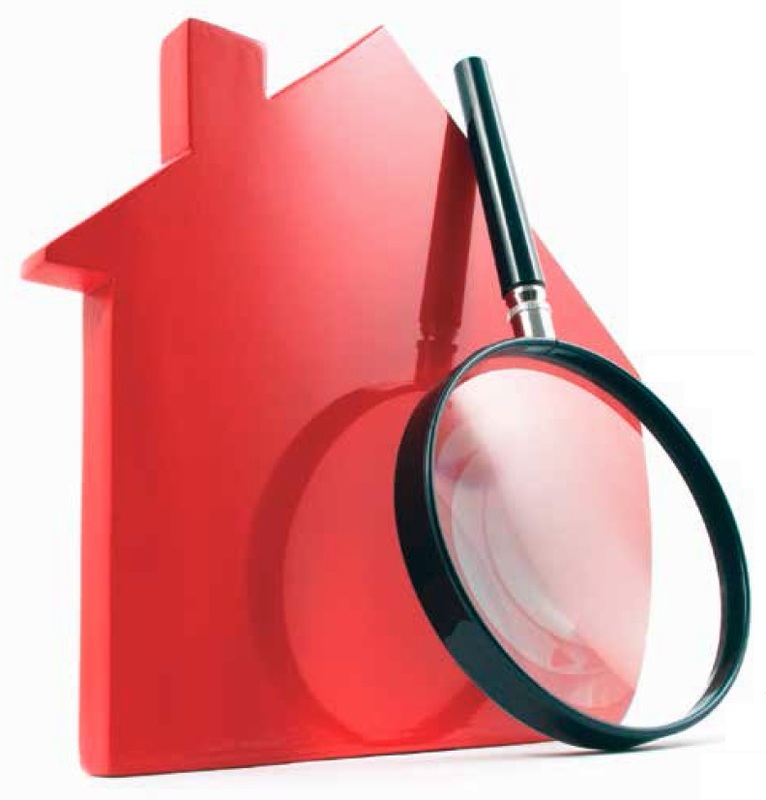 The paper includes background and commentary on a number of known areas of concern for both landlords and tenants, and raises 42 specific questions for consideration. It also invites comment and discussion on any issues not raised. Submissions are invited, with a closing date of January 29th 2016. The New South Wales rental market has changed over the last five years. As it happens, there’s a whole lot more of it… more tenants, more rent, more landlords, more debt, more high prices, more tenants, more rent – you get the picture. Now this might come as a surprise to some, such as those who suggested the market might dry up if, for example, landlords had to install water efficiency measures before passing on water usage costs to tenants. But it’s no surprise to us. And it’s no surprise that tenants aren’t doing as well as others out of it, either, given the architects of the Act set out to ‘balance’ the interests of those looking for wealth in the rental market with those who live in it. If such a balance is possible, or even desirable, it hasn’t been achieved, and the New South Wales rental market remains a dangerous place to live. This can be fixed. When the Act is reviewed, this question of balance needs to be revisited. Increased investment amid rocketing house prices over the last five years should give the NSW Government an incredible amount of comfort that shoring up the position of tenants will have no impact on landlords’ appetite for more. Landlords will always occupy a position of relative power in their relationships with tenants – they own the property, they call the shots. Our renting laws should be designed to protect tenants from the careless, reckless or deliberate exercise of that power to their detriment, at the same time as ensuring they take responsibility for their own detrimental acts or omissions within this relationship. That’s less about balance, and more about acknowledging how the power imbalance actually works. There are a couple of key points where the Residential Tenancies Act completely fails to do this, and these should be the focus of its review. Most notably, the Act allows landlords to end tenancies without a reason, which makes the rental market extremely insecure for those who live in it. It also makes tenants very wary about how and why they approach landlords on questions of repairs and maintenance, or whether a rent increase is justified, or perhaps even how often they’ve been coming around to check up on the place. The Tenants’ Union says we should make ending tenancies without a reason a thing of the past. This will be very easy to do, by replacing the ‘no grounds’ provisions in the Act with a number of grounds on which landlords might genuinely need to end a tenancy. The question should be whether the landlord has a valid purpose that genuinely requires the property to be vacant, because displacing an established household should require nothing less than a good reason. Then there are the provisions about repairs and maintenance. Currently, the law lets landlords off the hook too easily for failing to carry out repairs. Tenants can observe this in two ways: first, when they try to get repairs done; and second, if they try to end their tenancy because repairs are unsatisfactory. The problem is that landlords can avoid their repair obligation by showing they have acted with ‘reasonable diligence’ – which may sound fair enough on a first reading, but what it does is actually not fair enough at all. It moves the question of what the landlord has done to repair something away from the question of what else they could be doing, and places it instead within the question of whether there is a need to fix something at all. The Tenants’ Union says this can be made better by moving the ‘reasonable diligence’ considerations to the question of remedy, rather than breach, when a tenant asks for repairs. And of course, there are issues around how and when landlords can increase rents. The law allows landlords to increase rents almost at will, leaving it up to tenants to put the brakes on rent hikes by showing them to be excessive. The Tenants’ Union says this is not reasonable, as it is more often the case that landlords will have access to the kind of information needed to show such a thing. Instead, landlords should be required to show that a proposed increase is not excessive, if it is to exceed the consumer price index. For proposed increases that are below this index, it could remain up to tenants to show how they are excessive. There are several other aspects of the legislation that should be given a seriously close look during the course of the coming review. These include the coverage of the Act, which expressly excludes a number of renters on the basis of the type of accommodation they rent, or the kind of agreement they have – and for most of these marginal renters there is no other statutory regime to give them consumer rights, or giving the Tribunal jurisdiction to mediate disputes with their accommodation providers. Included in this category are a growing number of share-house residents who might believe themselves to be tenants – and for whom the substance of their agreement with a head-tenant may give rise to such a belief – only to be left out of the Act because they have not committed to their agreement in writing. This needs to change. Of course, after watching it, working with it, and living with it for nearly five years we know that many other parts of the Act could use a little attention. We’ve recently produced a detailed report outlining where we think more changes should be made, which you can download and share from our website. For the review there are 42 questions that people can reply to directly, or they can talk about something not raised in the paper if they feel it is important. Tenants’ experience and observations of the laws in action will be an invaluable contribution to this review so please have your say at http://surveys.fairtrading.nsw.gov.au/Residential_tenancy_submission_form.asp. Fair Trading’s paper includes a section on “dispute resolution” which asks if current information, advice and advocacy services operate effectively. We think this is a great opportunity for tenants to let Fair Trading know that the Tenants’ Advice and Advocacy Services are a much-needed part of this dispute resolution process, and that they should continue to be funded from the interest on tenants’ bonds. You can find out more about what happens with your bond at the More Bang for your Bond campaign website at www.yourbond.org. Let’s make sure these questions continue to be asked: what do we like about our current renting laws? What needs to change? How do we bring about the kind of Residential Tenancies Act we want for where we live in New South Wales?